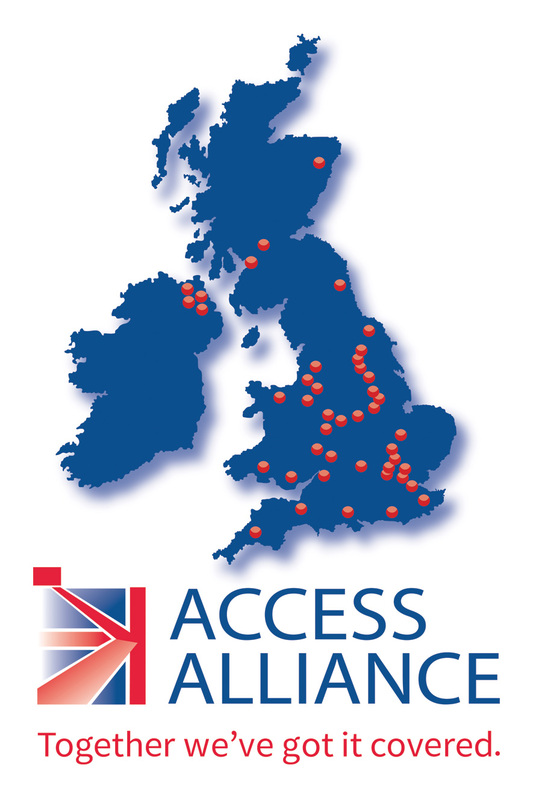 Blade Access provides you access to the UK’s most extensive independent network of access platform depots in the UK. Backed by a total of over 7000 access platforms, our dispatch depot network can supply powered access equipment ranging from 3m to 103m! 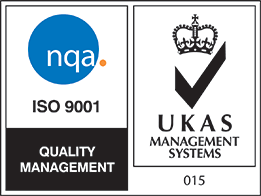 By offering you a single source procurement solution, we aim to make the rental of our equipment and services simple, cost effective and above all – safe! 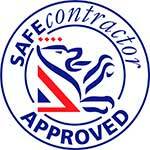 Please contact us today for a competitive quotation on any of our equipment or services. Simply enter your post code in the map below to view the nearest depot to you and find our other depots in your area below the map.